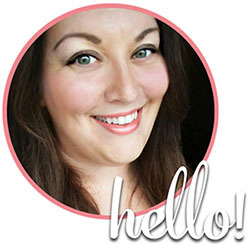 This post was sponsored by SheSpeaks and P&G. All opinions are my own. Clothes can be expensive, and even if you buy clothes frugally, you still want to help them last as long as possible. Regular wear and tear on clothes is inevitable, but you can take steps to help your clothes last a little longer by laundering them properly. Launder in cold water whenever possible using mild detergent. Wash jeans separately-their rough material, buttons, zippers and embellishments can damage more delicate fabrics. Lay clothing flat to try whenever possible-hanging can cause drooping and stretching of material. Zip zippers before washing-having your zippers zipped can help reduce snagging. Same goes for clasping bras before washing. Add a pinch of salt-a small amount of salt added to your wash can help reduce color fading. Avoid the dryer if possible-not only will you save money on energy, but its also gentler on clothing to skip it. Wash delicates in a lingerie bag or (a more frugal option) a pillowcase. Wear clothes more than once-certain items like jeans or sweaters do not need washing after every wear. Follow the directions on the label-they are there for a reason! Launder as recommended to maximize garment life. 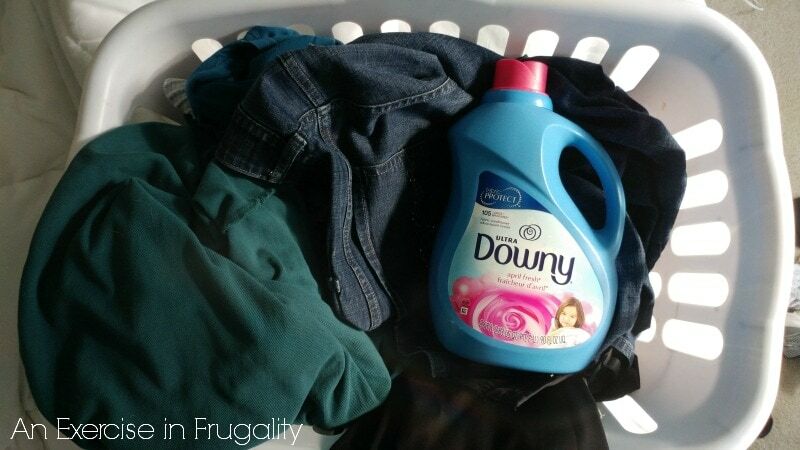 We got to try Downy Fabric conditioner recently and its made a huge difference in the softness of our clothes. Downy Fabric Conditioner reduces pilling, wrinkles and static as well as of course the freshness and softness Downy is known for. 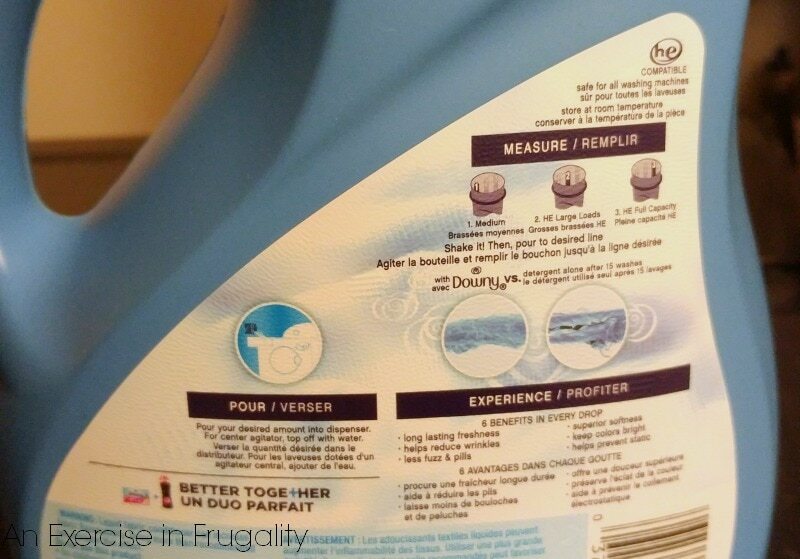 You can pick this up at Walmart and have April Fresh laundry right away! 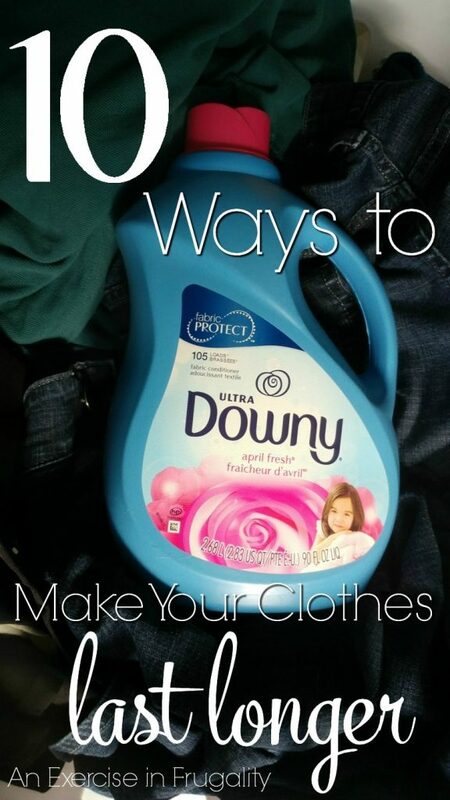 Using Downy along with the above tips will help keep your clothes fresh, soft and looking newer longer. And let’s not forget the heavenly scent. The aroma is fresh and comforting, and lasts a long time! What other tips do you have for making your clothes last longer? I have never heard of the putting salt in the wash, interesting! I always wash our jeans inside out too.